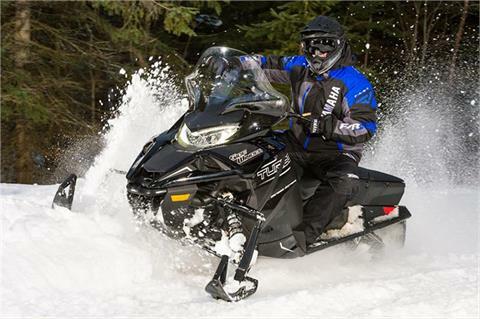 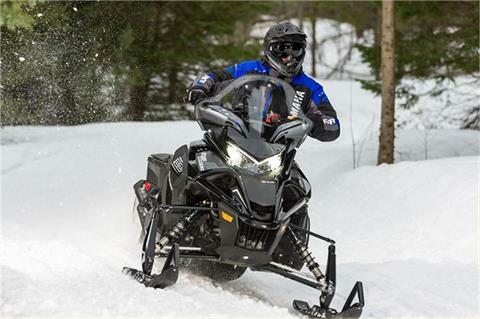 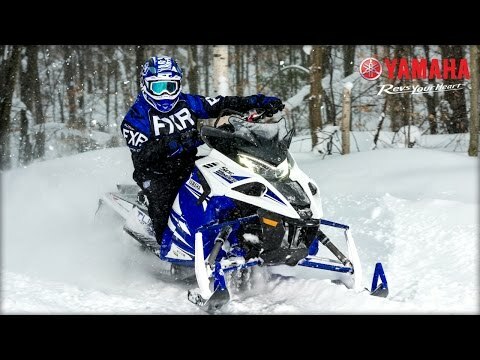 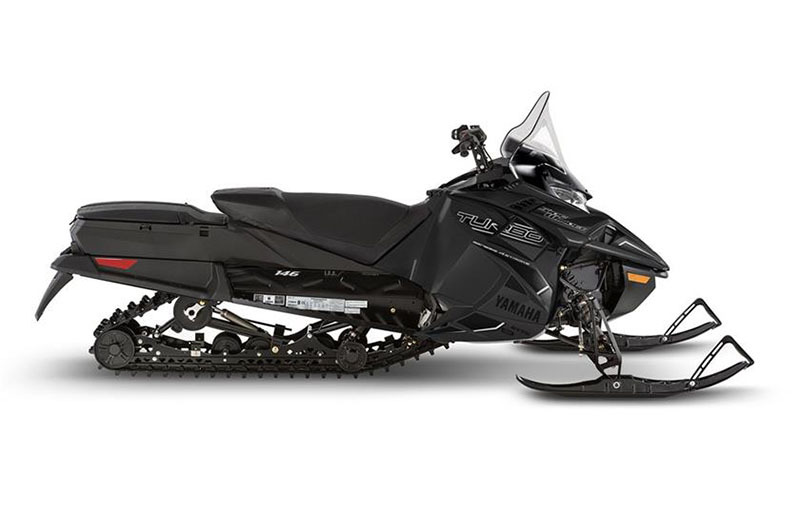 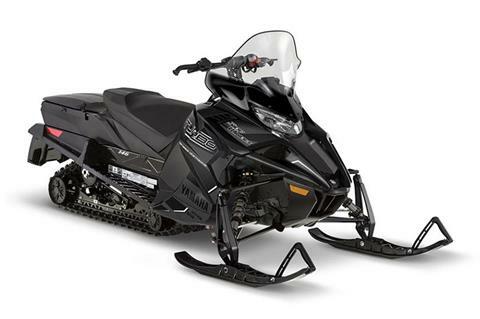 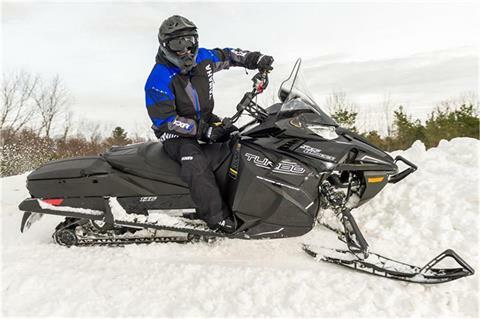 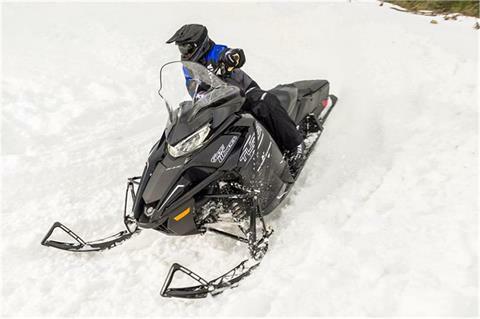 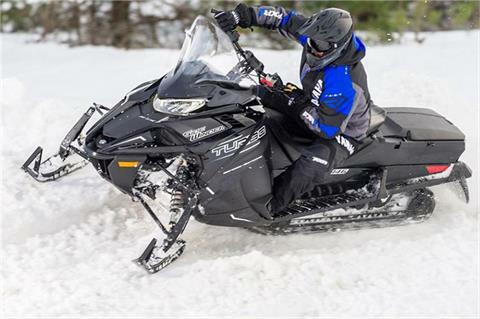 The S-TX DX 146 has a premium ride, while the heated trail seat and luggage bags allow you to keep riding no matter what mother nature throws at you. REAR HARD CASE WITH AUXILIARY TANK: You won’t be caught short on a long ride with the convenient, moisture proof, hard storage case and 4 gallon auxiliary fuel tank. 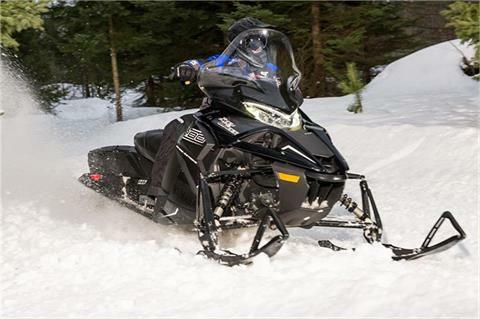 Total fuel capacity is bumped up to 14 gallons which goes a long ways on the trail (and your peace of mind).